So, “adult” colouring in books are all the rage right now. AND IT’S ABOUT TIME. I remember a few years ago when I was just like, I like colouring in, I want to do some because it’s nice and relaxing, why can’t I find anything that isn’t aimed at five year olds? 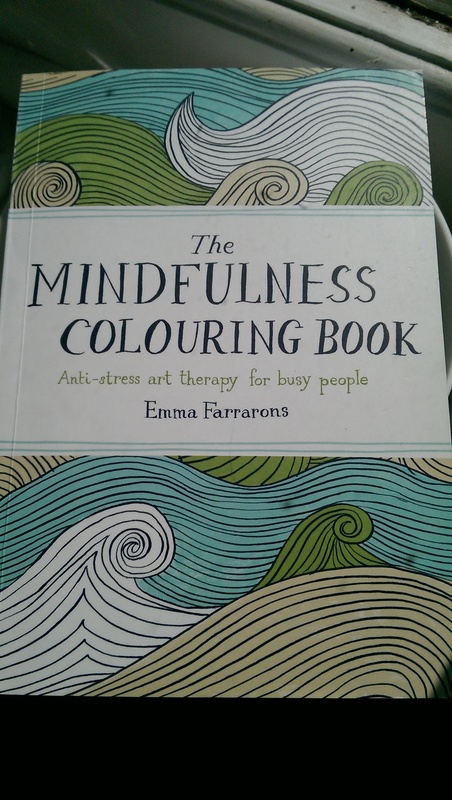 If only I’d jumped on it then… but anyway, recently I treated myself to The Mindfulness Colouring Book by Emma Farrarons. And over the last few weeks have gradually been experimenting with the different patterns and styles. 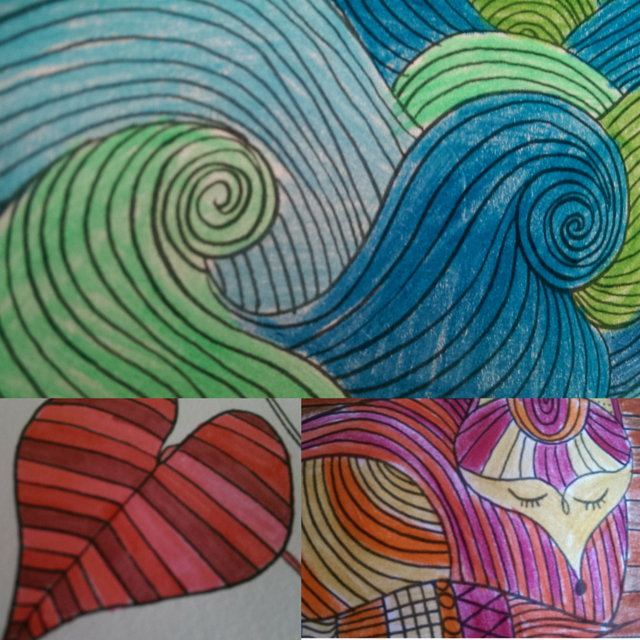 Has anyone else rediscovered colouring in recently?